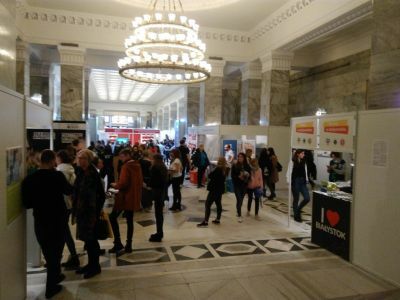 The Perspektywy International Education Salon was held this year for the 31st time. 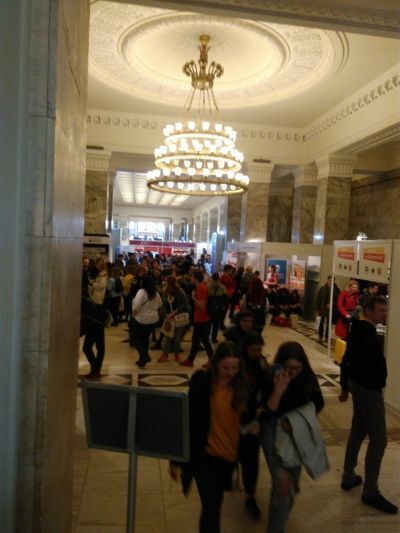 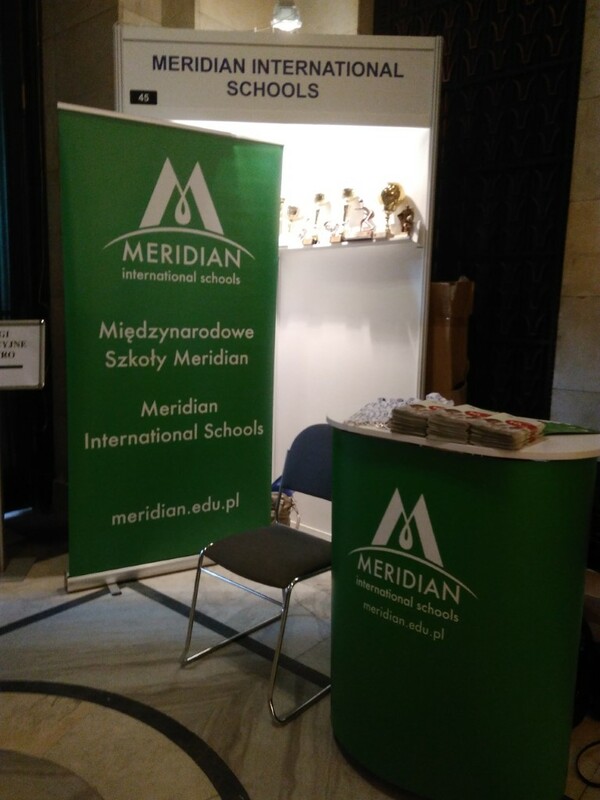 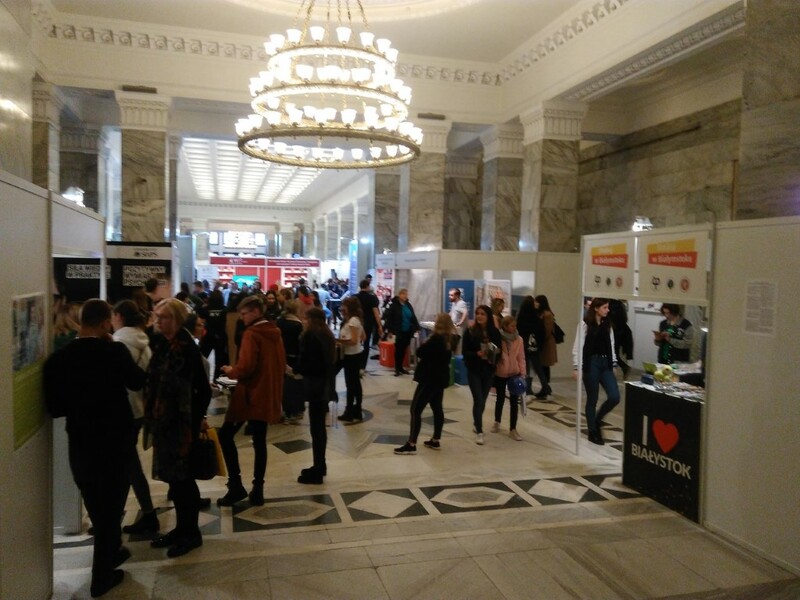 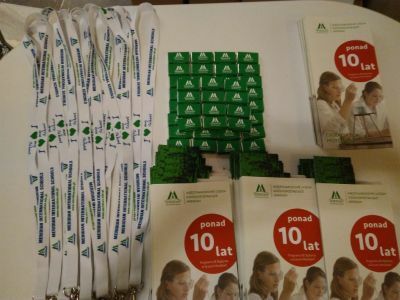 For several days, this annual educational fair was hosted by the Palace of Culture and Science in Warsaw. 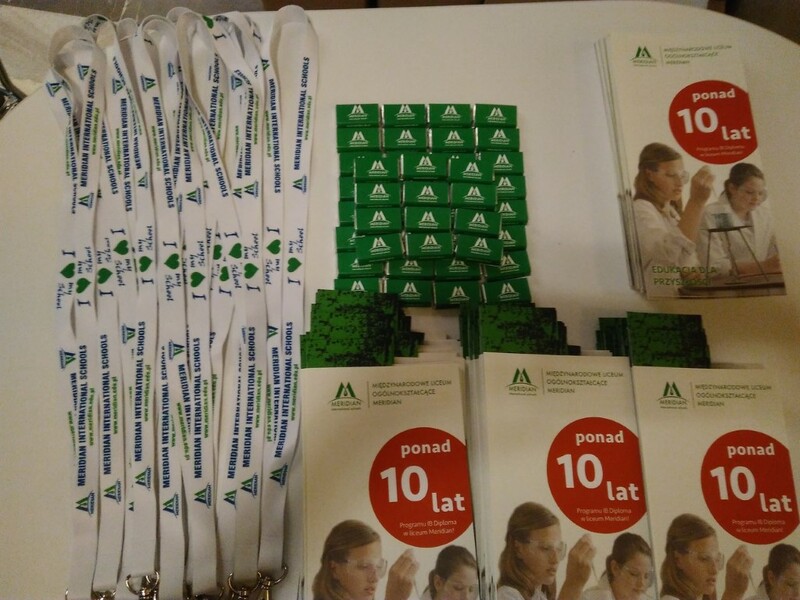 At the fair one can learn about educational offers of primary and secondary school as well as of universities. 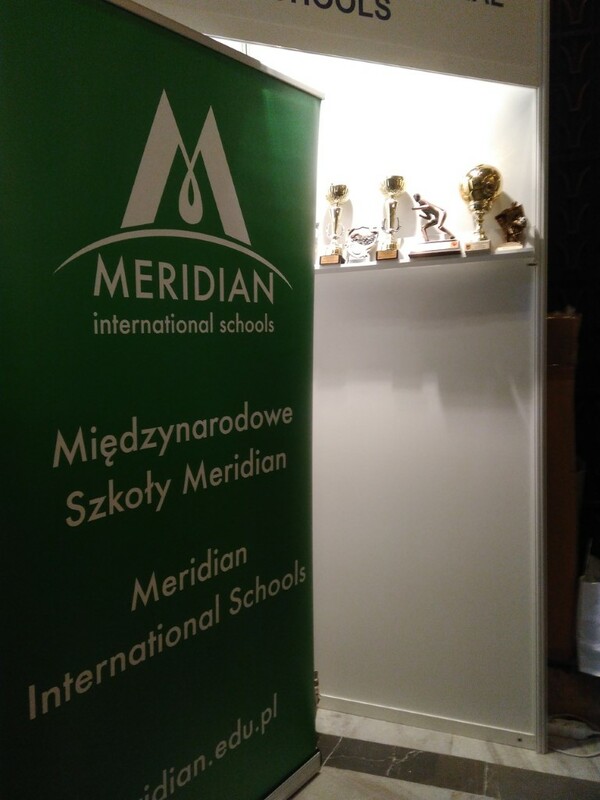 Most people visiting the booth of the International Meridian High School were interested in the International Baccalaureate Diploma Programme (IB DP). 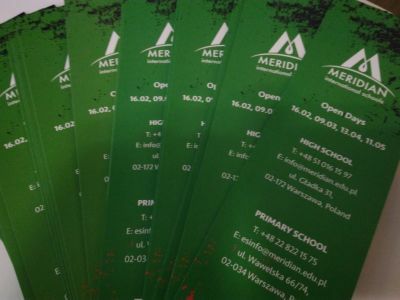 The school has been running this program for over 10 years. During this year’s Fair there was also the premiere of the Brochure for 8th graders. 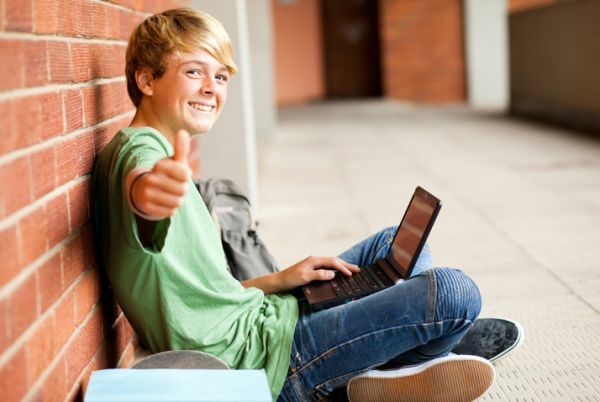 This is a summary of practical information prepared by the Perspektywy publishing house, for anyone looking for a secondary school options. 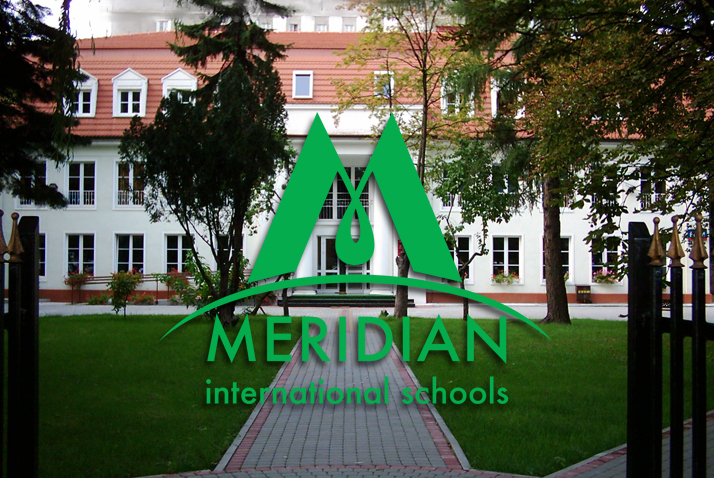 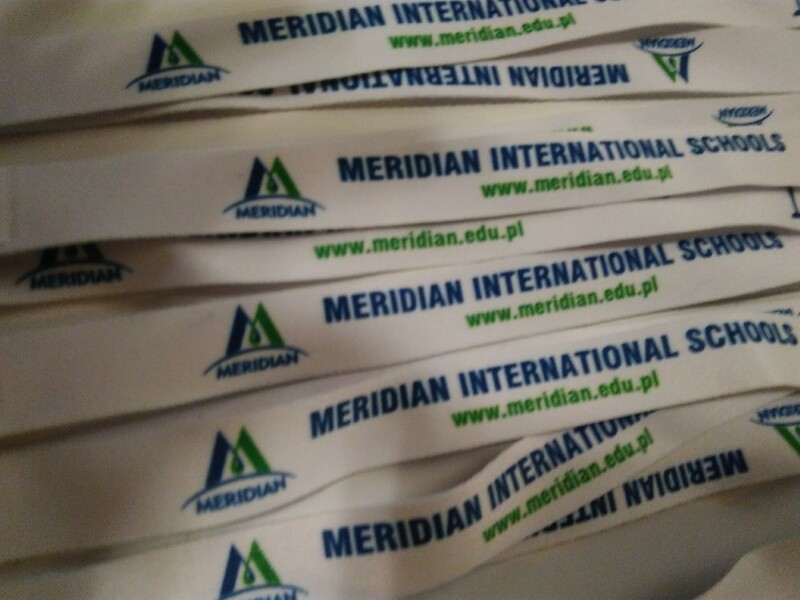 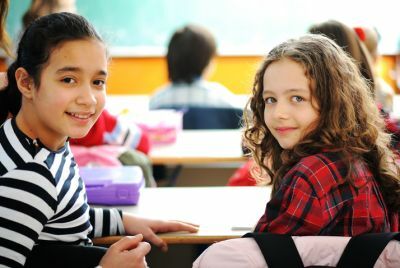 Inside the Brochure there is an extensive article on the International Baccalaureate program (IB DP) in the International High School Meridian. 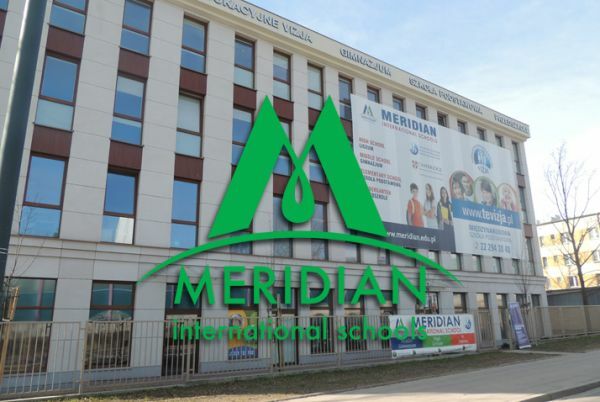 IB diploma is a prestigious certificate of completing curriculum honored at over 2,000 higher education institutions in 75 countries, including leading universities around the world.